Learning Intelligence Group is a leading education technology pioneer in the Nordic region. We support our portfolio edtech businesses in penetrating the global education market. Born from decades of experience in building edtech companies, LIG consists of experienced entrepreneurs, advisors and investors who leverage their resources, networks and funds to other entrepreneurs looking to aggressively innovate the undisrupted global education market. 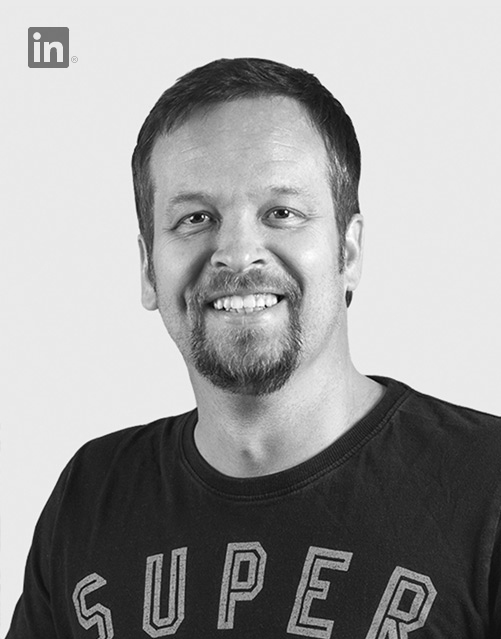 Vesa Perälä, the Founder and CEO of LIG, is a former corporate executive turned entrepreneur in 2008. He has founded companies in five countries, has three exits under his belt, grown Web of Trust to over 100 million users globally and closed commercial deals with +100 companies such as Facebook, Google, Microsoft, Mail.ru, Yandex etc. in +20 countries. What is Learning Intelligence Group?